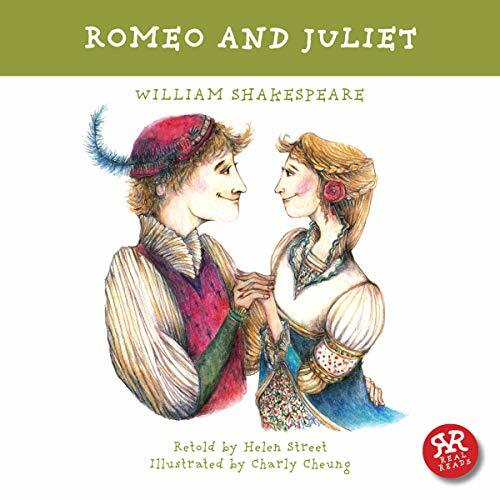 Showing results by author "Helen Street (adaptation)"
A retelling of Shakespeare's most famous comedy, made accessible to younger listeners but still true to the Bard's verse and vocabulary. Mischief is in the air when the King and Queen of the Fairies quarrel, and Puck is left in charge of the love potion. Four young people are lost in the woods on midsummer's night. Will they find each other and true love, or will Puck's meddling leave them broken hearted and alone? Audible voice acting is superb! 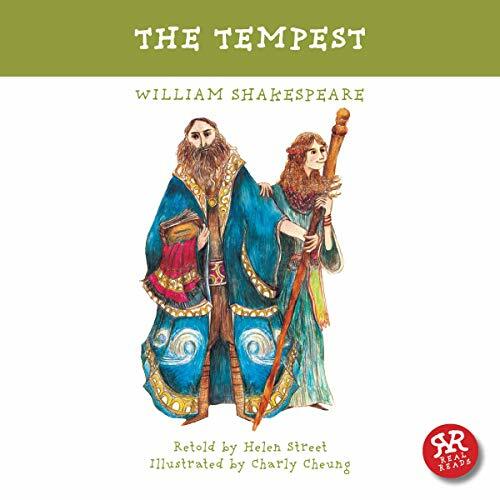 This drama is a retelling of Shakespeare’s most famous tragedy, made accessible to younger listeners but still true to the Bard's original style and vocabulary. On a dark heath, Macbeth stumbles across three witches who can see into the future. What he hears will change everything. Encouraged by his wife, he decides to kill in order to gain the Scottish crown. How many people will die in his pursuit of power? 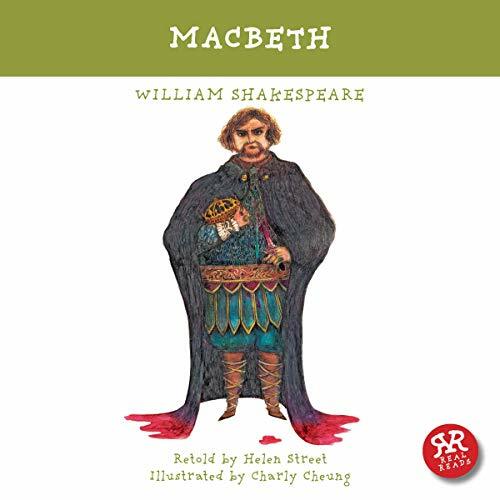 With armies, ghosts and magic against him, will Macbeth survive in this tale of greed and betrayal? 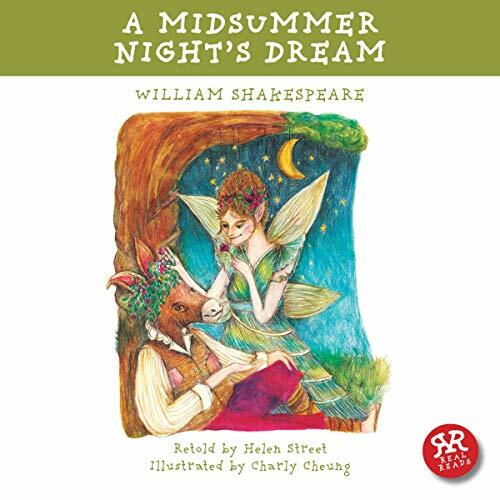 Shakespeare's celebrated tragedy made accessible as drama for younger listeners whilst remaining true to the Bard's verse and vocabulary. What could be worse than falling in love with your enemy? Romeo Montague thinks he's in love until he meets Juliet Capulet. With her, he discovers what true love really feels like. But their two families are bitter rivals, and no one must know about their secret passion. When Romeo kills Juliet's cousin in a brawl, their hopes of happiness seem doomed. A violent storm shipwrecks the King of Naples and his noblemen on what appears to be an uninhabited island. They don't know that they have been brought here by powerful magic. Prospero, the mysterious ruler of the island, has a plan, but will he use his magic for revenge or for reconciliation? His daughter, Miranda, has never seen another man except her father. What will she think of the stranger who stumbles into her life? Will Propsero's monstrous servant, Caliban, succeed in overthrowing his master?